Hand-Held ATG (adhesive transfer tape) Applicator. Equivalent to the 700 ATG tool. For ATG tapes up from 1/4 inch to 3/4 inch wide. Perfect for swatch cards, signage, trade shows, demonstration boards and handouts, retail, point of purchase displays, and etc. Natural rubber roller for smooth application. Geared for smooth winding of the waste liner. Optional adapter for narrow 1/4 inch wide tape on a 12 segment core. 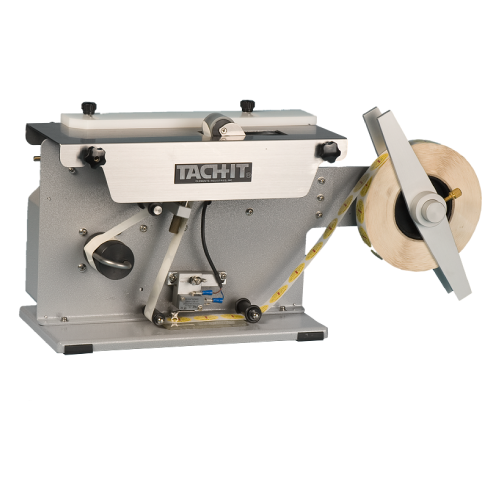 Comparable to the 700, the Tach-It Y620 Transfer Tape (ATG) dispenser is trigger operated and has a rewind roller to collect the used liner. 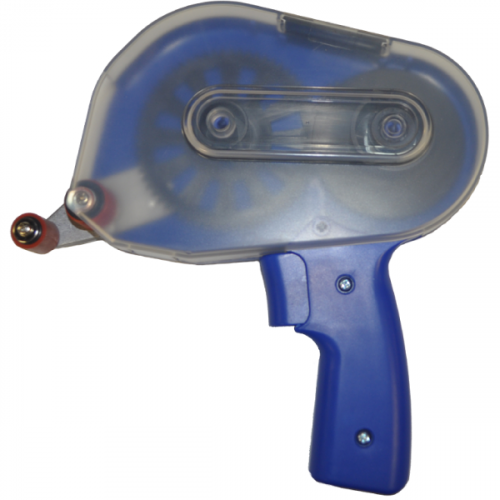 It has a natural rubber roller for smooth application and a gear driven mechanism for positive and reliable usage. 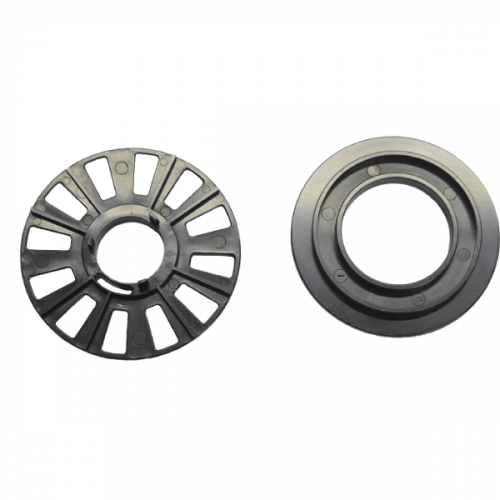 It accepts 1 inch cores, tape widths from 1/4 inch to 3/4 inch, and tape lengths depending on tape thickness up to 60 yards. Cores with 6 segments work on the Y620 as is. For 12 segment cores the Y620AD adapter kit is needed.